A growing appetite for participation, spectacle and experimental activities has seen sports tourism gain so much attention and popularity across the globe. Many Kenyans have been die-hard fans of the English Premier League with many fans glued to the TV every time there is an EPL game airing. 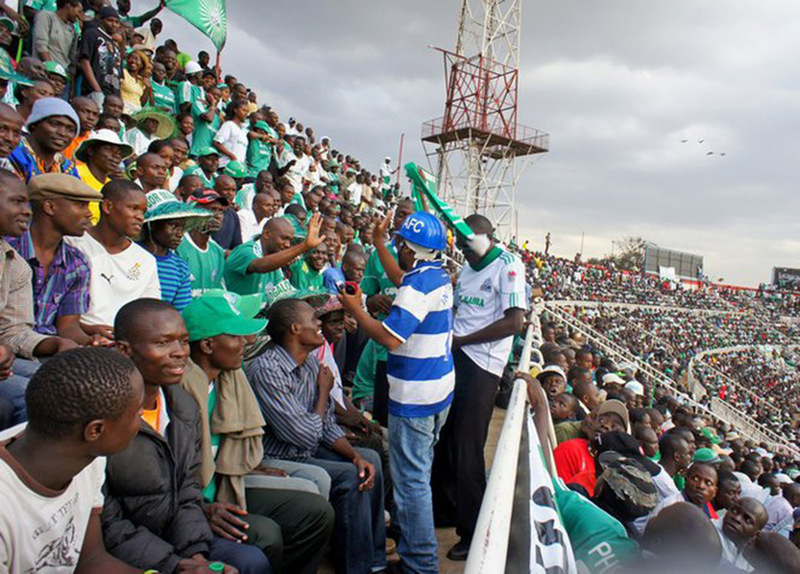 In recent times however, Kenyans are increasingly turning to the Kenyan Premier League (KPL), going by the passion, near fanatical lunacy and electric atmosphere created in stadiums during KPL football matches. This is especially so between a titanic clash pitting eternal foes Gor Mahia and AFC Leopards aptly named the ‘the Mashemeji derby’. A clash that is certain to be played in front of noisy, passionate and sometimes hostile fans. Watching a football match in Kenya is definitely an experience we would recommend. And with such fanatical following and having one of the fastest and highest mobile penetration per person in the continent, a profusion of new gambling sites have sprouted up giving rise to one of the most liberal sports betting market in Africa. If you are keen on jumping on the betting bandwagon maybe for the thrill of the game or just to make money, it is important to search for a reliable betting company. Most betting companies have their presence online, basically a site where you can go, register and start placing your bets on sports games. Online sports sites are very convenient, but many are overrun with spam websites, advertisements, etc. It is important to find a site which is safe, uncomplicated and has one of the best prices in the market like betin Kenya on registration.co.ke. 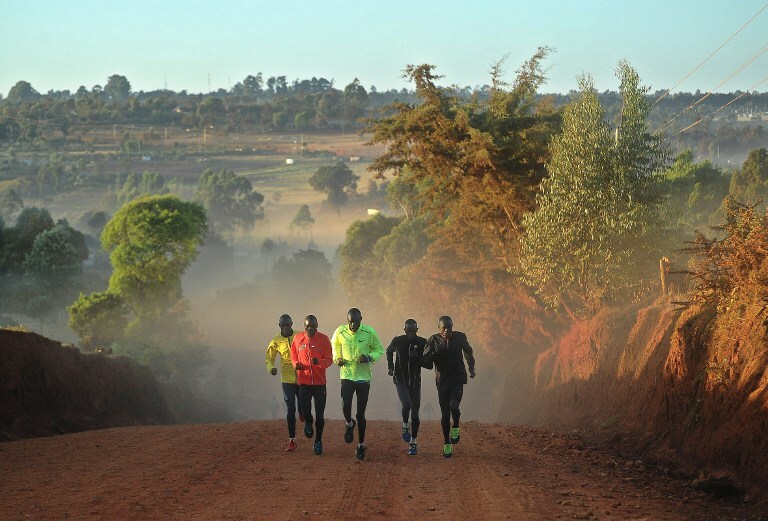 The high altitude town of Iten in Kenya’s Rift valley region, a tiny corner of Kenya where most of her world beating distance runners hail form, is the perfect location for a unique and exceptional athletics experience. Offering top notch facilities, expert coaches and a supportive group of runners including some of the best-known names in long distance running, it is a venue guaranteed to offer you not only the running holiday of a lifetime but leave you literally breathless :). Run alongside Kenyans for a hair-raising as you train in endless dirt trails with majestic views across the Great Rift Valley. Immerse yourself in the unique culture among the communities in the Rift Valley that makes them to produce such great athletes. Finally visit Iten’s famous St Patrick’s High School, which has produced dozens of Olympic, world champions and world record holders. Straddling between pristine beaches and verdant coastal forest lies the popular resort town of Watamu, a beautiful and exotic town on the Kenyan Coast. Known for its unique, relaxed and laid back way of life, the name Watamu means sweet people in Swahili and is home to an eclectic mix of local residents, Italians, Germans and British. A year-round temperate climate and its expansive stretches of deserted sugar white sandy beach, Watamu welcomes visitors seeking to chill out, explore and enjoy the wonders that it has to offer. 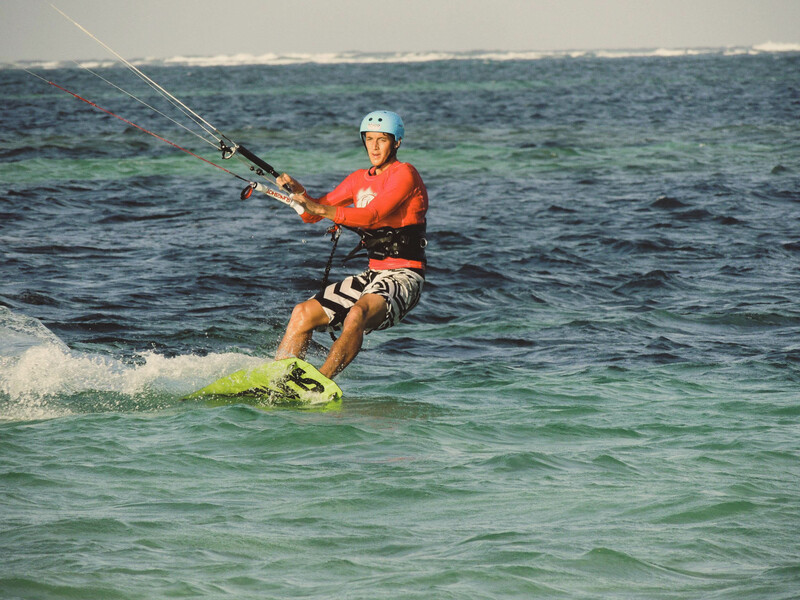 Host to some world class water-sports training institutions, the town showcases the entire water-sports spectrum to perfection: kite-surfing, paddle boarding, sailing and more. Watamu Marine National Park with its extensive coral cover and host to a startling number and variety of marine life; with 150 species of coral, 1000 species of reef fish, sea turtle feeding and breeding sites, provides for exceptional snorkeling conditions. Last but by no means least, Watamu is an internationally recognized destination for deep sea fishing. Attracting an array of serious anglers and hobbyist alike plus playing host to a number of tournaments including the ILTTA World Championships. For an altogether unique insight into Kenya why not traverse the most interesting parts of the country on two wheels. 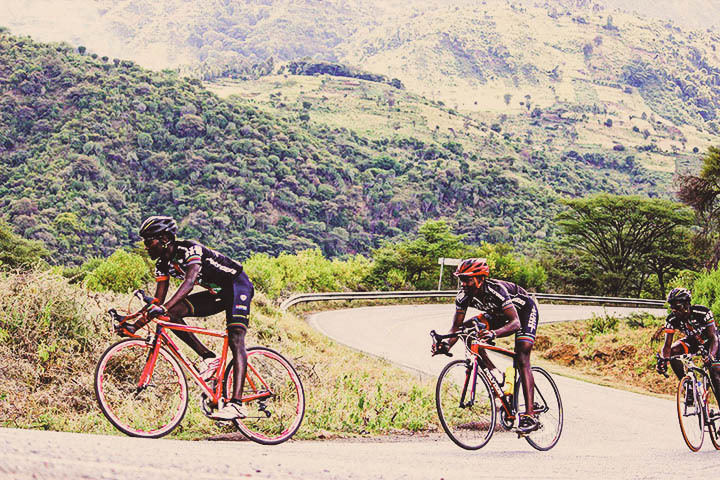 Cycling in Kenya is on an upswing, with the young middle class increasingly taking the saddle. As the popularity of the sport increases, there is plenty of opportunity in the country for biking, with a number of cycling clubs organizing excursions across the country. Get to ride across the Kenyan Savanna, surrounded by a dazzling array of wildlife and the most spectacular vistas to grace any cycling course. Kenya has the perfect terrain for mountain biking, get to experience the grueling ascents through sharp inclines and shingle descents made even more challenging by the rarefied mountain air, a real test even for the fittest cyclists. Thereafter you can head for some R and R down at the coast, cruising along white sandy beaches interspersed with palm groves and mangrove forests, while making the occasional stop over at some of the local villages in the area. If you fancy yourself as a mountaineer, Kenya offers plenty of mountaineering challenges from sedate hill walks through game rich ranges to high altitude routes on alpine slopes. Mount Kenya is Africa’s second highest mountain, still seems to sit well and truly in Mount Kilimanjaro’s shadow, across the border in Tanzania. What it lacks in height however it more than makes up for in beauty. 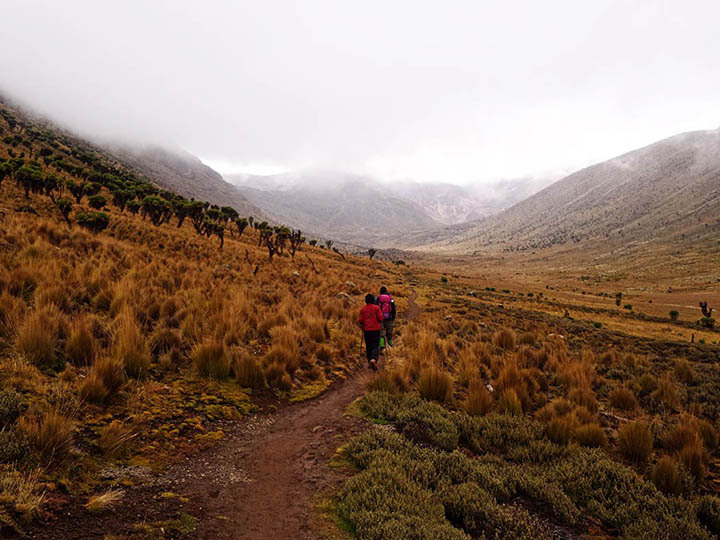 Jagged snow-capped peaks, sweeping glacial valleys and diverse vegetation make climbing Mount Kenya one of the most challenging technical climbs in Africa and a strong contender for Africa’s greatest trek.